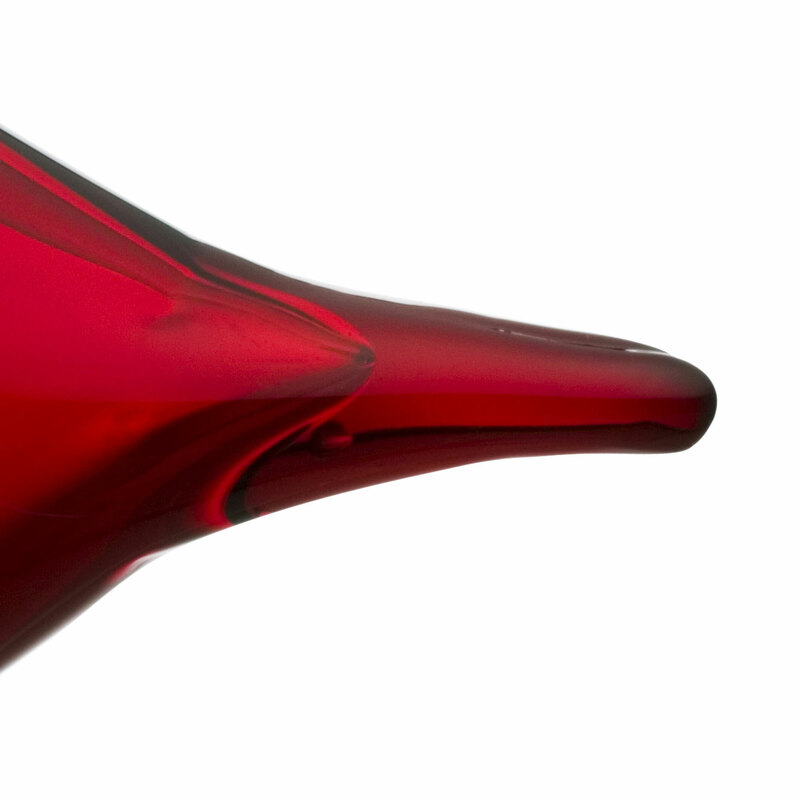 More about iittala Toikka Little Cranberry Tern The Little Tern has been a fan favorite since is 2005 debut, and is now available in a deeper, richer red called Cranberry. Toikka collectors will be happy to know this stunning rendition shares the same plump body, tapered tail, delicate beak and utmost attention to detail.Designed by Oiva Toikka and handcrafted by iittala's master glassblowers in Finland, each little tern is unique but every one reflects the incredible work of the entire team. Petite yet powerful, the iittala Toikka Little Cranberry Tern makes a lovely gift for glass design enthusiasts or exceptional addition to your own bird collection. 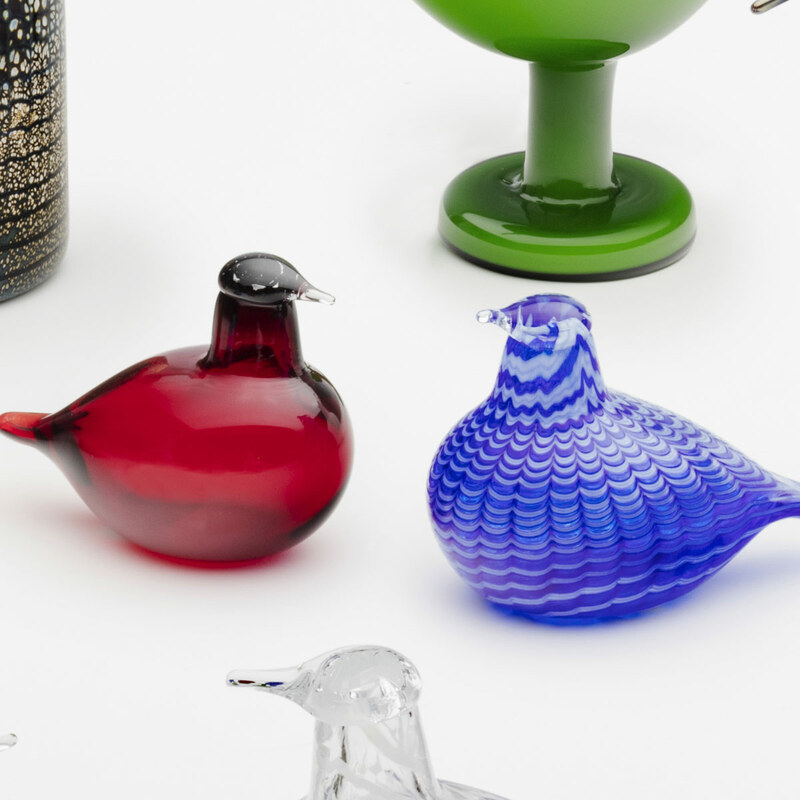 Oiva Toikka's collectible glass birds are individually mouth-blown in Finland by iittala's master glassblowers. 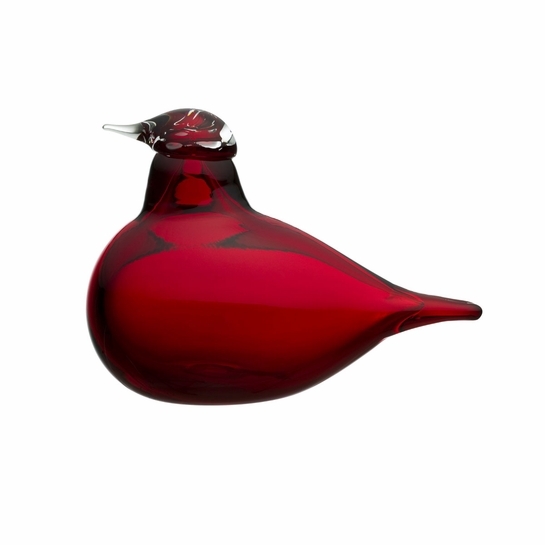 Each handcrafted iittala Toikka Little Cranberry Tern carries the signature �O. Toikka IITTALA� on its base to ensure authenticity and remind of its special origin.